The master cabinet makers at Tim’s Cabinet Shop have nearly four decades of experience designing and crafting custom cabinetry to meet even the most challenging design needs. Whether you need custom cabinetry for an odd-shaped room, or a built-in cabinet for your home theater, or a whole new kitchen or bath outfitted with custom cabinetry, we have the experience, knowledge and expertise to do that. Homes and rooms come in a variety of shapes and sizes so you can’t always find cabinetry to outfit them by going to a big-box store and choosing from what it has in stock. For custom cabinetry that you can trust will be expertly crafted to fit your unique space, you can count on the experienced and knowledgeable woodsmiths at Tim’s Cabinet Shop to design and craft your custom cabinetry that fully meets your needs. We will craft it to your needs and craft it beautifully! Quality and style matter, that’s why Tim’s Cabinet Shop uses only the highest quality woods and materials in every custom cabinet that we hand-craft. Let one of our design experts help you choose the perfect wood and materials to meet your style and home décor, and partner with you to design the ideal custom cabinetry for your space. Tim’s Cabinet Shop can design and hand-craft more than just high quality custom cabinetry for your home’s kitchen and bath. There are many rooms in your home and office and many needs for custom cabinetry that provides extra storage and workspace for all of life’s daily tasks. What our experienced craftsmen can create is only limited by your imagination. If you can dream it, we can craft it. Whether you are looking to create a built-in home theater enclosure for your family room or a simple wet-bar for entertaining guests in your dining room, Tim’s Cabinet Shop has the knowledge and experience to fully meet your unique needs and leave you completely satisfied. We guarantee satisfaction and quality and will treat your home as if it were our own! Stop by Tim’s Cabinet Shop at 5309 South Huron Road, Pinconning, MI 48658 or call us at (989) 846-9831 to set up a free design consultation and estimate for your custom cabinetry needs. 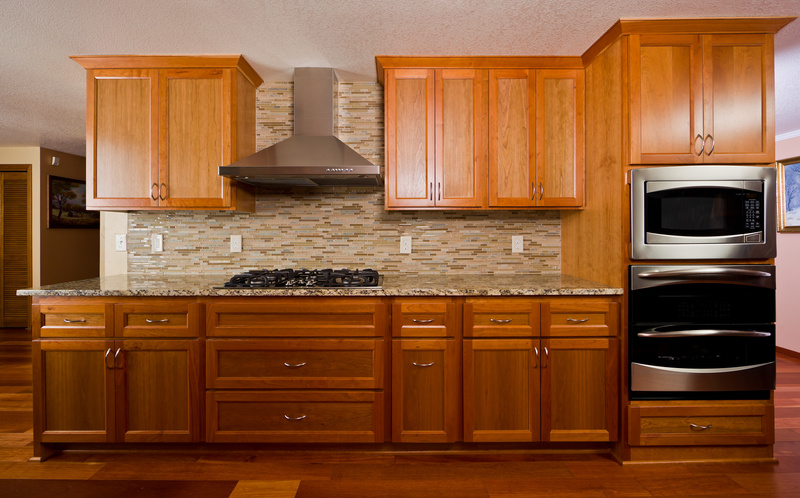 Experience for yourself why we have remained mid-Michigan’s premier custom cabinetry builders for nearly four decades.